Tri-City Electrical Services has been in business since April 15, 1988. We service Kitchener Waterloo, Stratford and the surrounding areas. We are an Authorized Electrical Contractor associated with the Electrical Safety Authority and we are covered under WSIB. Independently owned and operated by Paul Fontyn, our experienced crew of electricians specializes in residential contracting. We work as a team with all of the trades associated with the construction project. Whether your residential electrical project is big or small, Paul will answer all your questions and ensure that the job is done right. Our team prides ourselves on providing honest, efficient, and dependable electrical services, with a high quality of workmanship that meets our customers’ budgets and exceeds your expectations. Since the age of 18, Paul knew he wanted to be an electrician. He began his apprenticeship in 1981 and was licensed at the age of 23 in 1986. He continued on to become a Licensed Master Electrician at the age of 25. 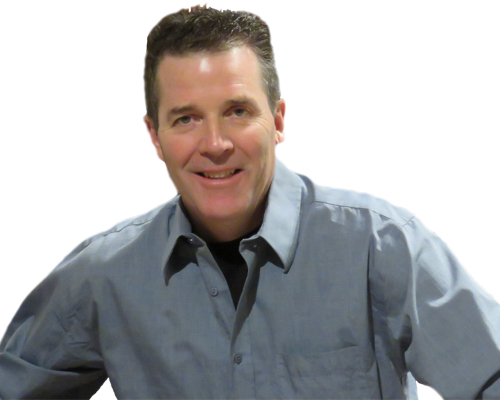 Dave came to Tri-City Electrical Services in 2008 as an apprentice after completing the 2-year Conestoga College Electrical Technicians program. Now a licensed electrician, Dave has become a valuable member of our team. We have total confidence in his ability to complete any task and perform at a professional level. Craig has been part of our team since 2012. 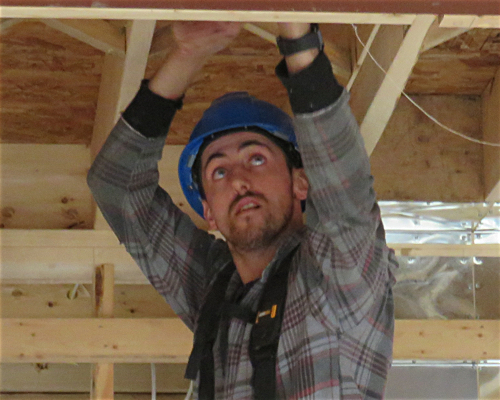 While he studied at Conestoga College in the Electrical Technicians program, he completed 2 co-op placements with Tri-City Electrical. Craig is now serving his apprenticeship with us and on his way to become a very qualified licensed electrician. Josh began his apprenticeship with Tri-City Electrical Services in November of 2016. He completed his pre-apprenticeship program in 2016 and has continued to excel in the electrical trade ever since.